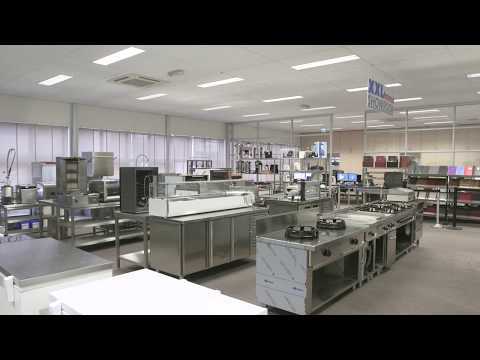 Order industrial dishwashers, cutlery dishwashers, bistro dishwashers, glasswashers, by sliding dishwashers and gereedschapwassers German vaatwasspecialist Winterhalter and take advantage of our great discounts on real professional vaatwasapparatuur. 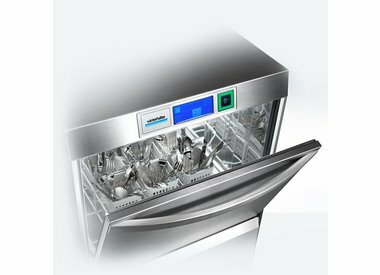 The dishwashers from Winterhalter are marked with German 'thoroughness' designed and feature a rugged housing and highly efficient wash programs. Moreover, they are designed to use energy-efficient and water-saving intensively every day. In addition to the various types of Winterhalter dishwashers, order also XXLhoreca various accessories such as softeners that hard water to make a lot friendlier for the piping and the enamel layer of your dishes. 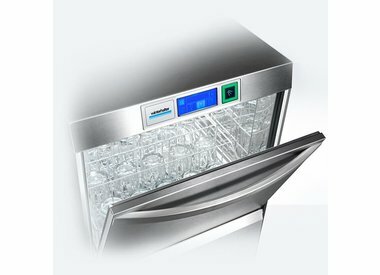 All vaatwasssers Winterhalter come standard with a complete guarantee and supplier can all be fully operational by you within 48 hours.